The best way to check if there are 404 errors on my site, is to do a monthly check. Is a free tool of Google, it’s a good tool to review 404 errors and track what is doing. 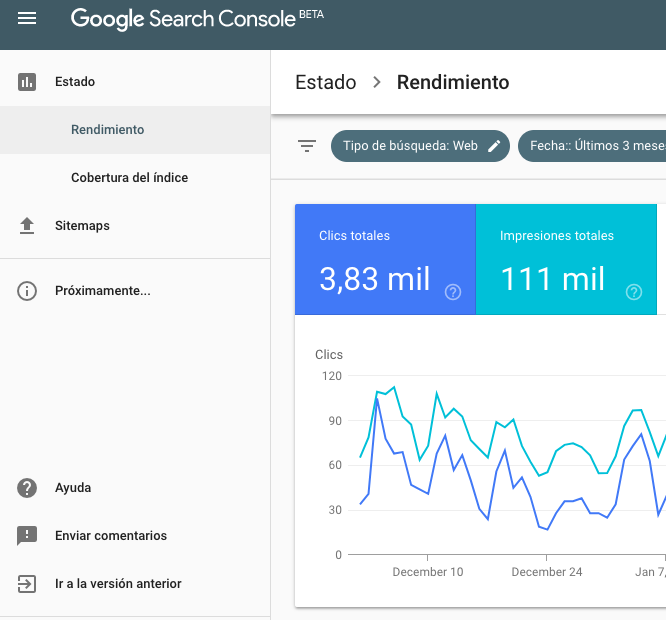 The service, recently called Google Search Console, allows the creators of web pages to check the status of the indexing of their sites on the Internet by the search engine and optimize their visibility. Also, it is a tool in which you can make modifications to improve the appearance of the web page. Actually, they are changing the tool and there is a Google Search Console Beta. 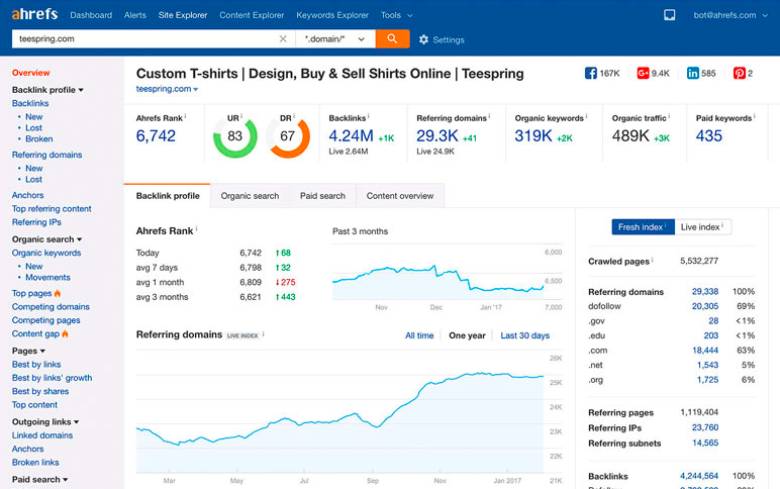 In addition to monitoring your link strategy, Ahrefs is a very useful tool for SEO on page. Ahrefs is a payment tool. To start, you can try it for free for 7 days, after which to continue using it you will have to contact one of its subscription plans. You could check a summary of Website’s each URL, which will include any possible 404. You can see the Broken Backlinks (the websites that link you with a URL that does not work) in the Inbound Links section and the Broken Links (the pages you link to that return a 404) in the Outgoing Links section. 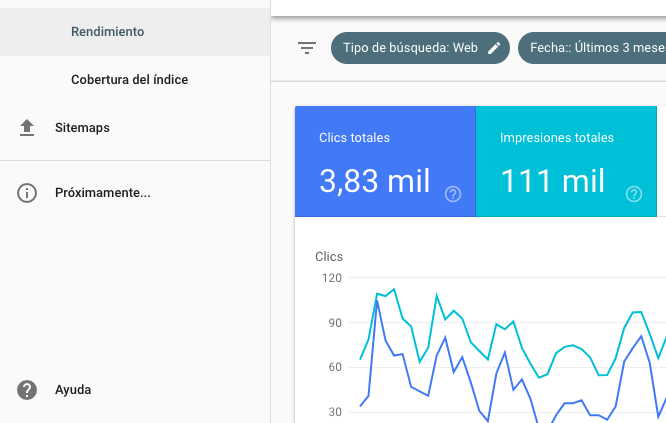 Also an online payment tool, you could connect your Social Accounts, Google Analytics. Also, make a crawl report and send you an e-mail with the results. It’s great to review sites and have the list of the URLs to correct the issues.